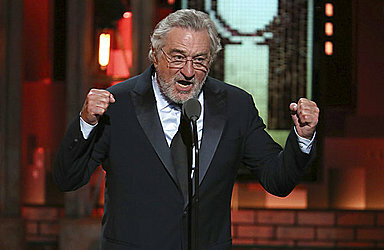 De Niro made his comments at a groundbreaking for a new restaurant and hotel complex in Toronto. Trudeau has not issued any public remarks about Trump's latest attacks. Canadian Foreign Minister Chrystia Freeland said her nation "does not conduct its diplomacy through ad hominem attacks."